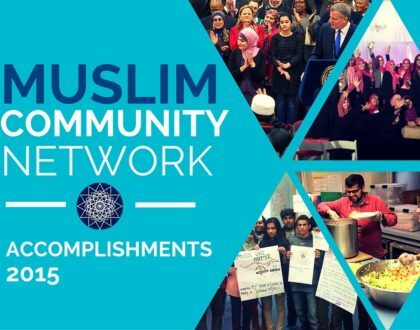 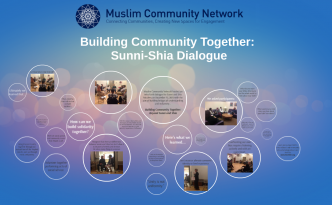 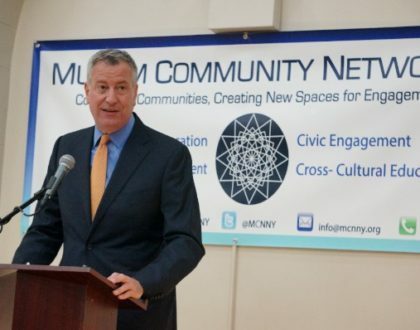 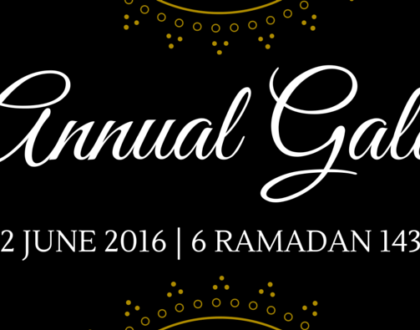 Muslim Community Network to be Honored by Central Brooklyn Independent Democrats! 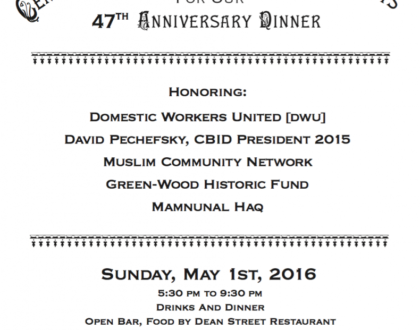 Muslim Community Network is delighted to be honored by the Central Brooklyn Independent Democrats! 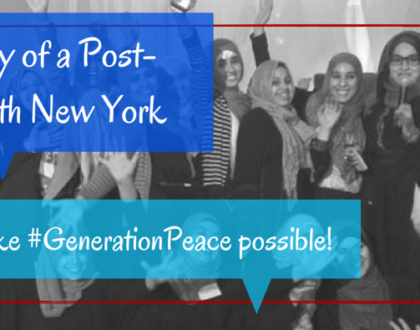 Please join us in celebrating by coming out to the event on May 1st! 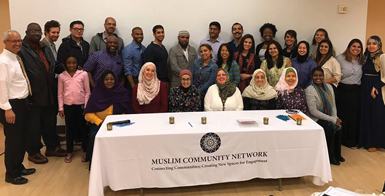 MY NYC Bridge Mentorship Program – Accepting Applications!